Get back into your grind with these high energy helpers! As we say goodbye to Summer and start getting back into our regular Fall grind we find ourselves reaching for that extra boost to get things going. Try these Brew Ville favourites to pep up your mornings and infuse your afternoons! Java Factory Roasters mean business with this extra bold, double caffeinated zinger - it even comes with a warning label! Exploding with flavour and double the caffeine of regular coffee, this rich brew will leave you buzzing. 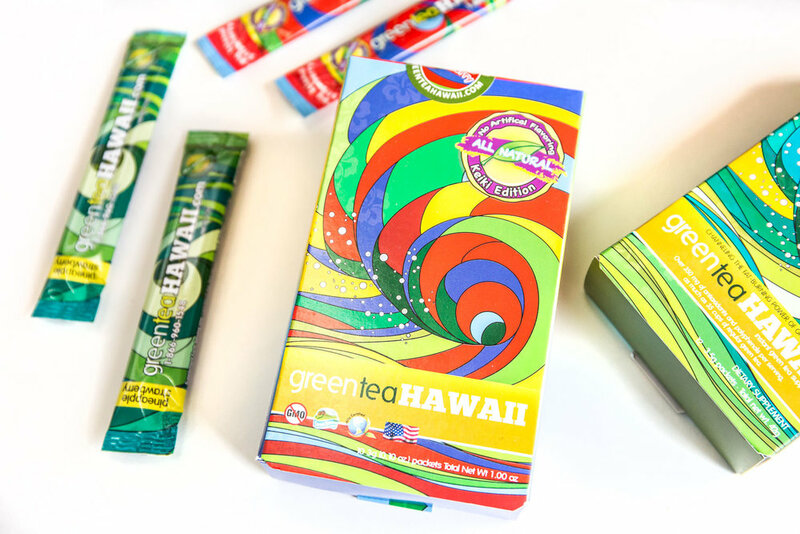 Green Tea Hawaii is a favourite for not only energy boost but weight loss support as well. Enjoy a natural blend of powerful green tea, L-Theanine, Noni juice and Hawaiian sugar in convenient and easy to mix packets. The flavours are endless - try them individually or grab a box of 12 of your favourite! For your little ones, try the all natural Keiki edition with no added energy boosters. We absolutely love these chocolate covered espresso beans! Professing "Graveyard Shift Quality", these beans provide a POP to boost you through your day. Swing by Brew Ville and restock your cupboards to make your transition back to busy a little more bright!